I’m a business and sales strategist, writer and speaker. I create opportunities to connect people; whether through food, workshops or educational events so that you can network, learn and form meaningful partnerships. 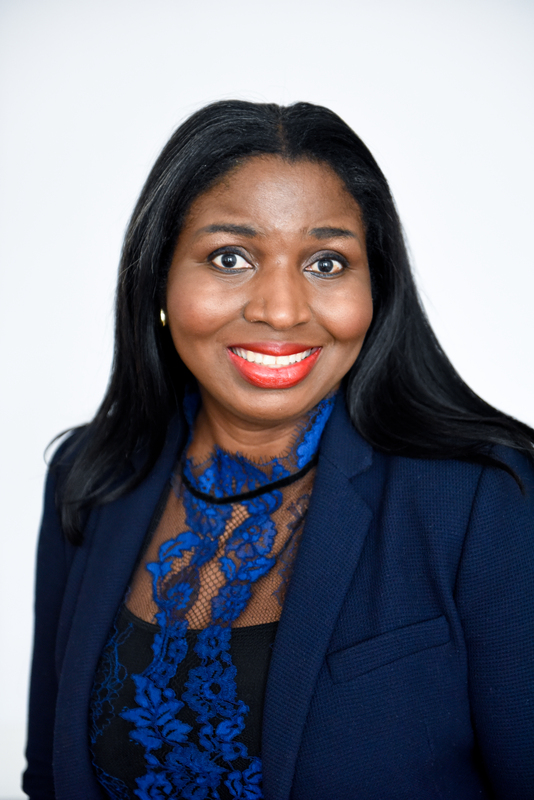 Ebere Akadiri offers consulting, training and keynote presentations to help organizations build a strong culture of innovation and service, and to disseminate this culture within the organization. Her passion for consulting started after she obtained her Master’s degree in Management and Leadership from Webster’s University and through her experience of developing a service and innovation culture in retail and in a multi – branch restaurant business. Ebere is passionate about diversity, financial and leadership inclusion of women in the workplace and marketplace. Therefore, she uses her platform, Rise & Lead Women, and her stories as a force for helping women founders and professionals in various industries to grow their leadership, influence and social impact. 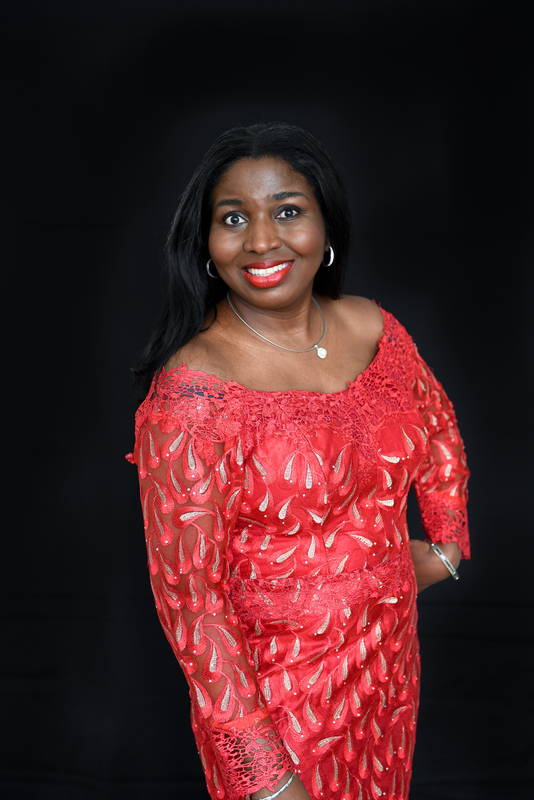 Ebere is the founder of Ataro Food and Spices, a spice packaging company and the founding chair of Beauty In Every Life Foundation. Retail and Food Business Executives and Management teams to strategise on how to transform the existing culture and come up with an innovative and service culture based on the vision of the organization. Business owners and entrepreneurs who want to build a profitable and sustainable business. She holds visioning sessions to help them articulate and craft their personal and company visions, create strategies and goals that help them work towards their visions. Education bodies, policy makers, social enterprises and non-profits to design an innovative curriculum and training programs for their start-up, entrepreneurship and leadership development programs. Corporate Event planners: Ebere offers keynote presentations, on “Building A culture of Innovation and Service within the organization for Sustainability. She also deals on topics of Business ideas, entrepreneurship and sales strategies. Invite Ebere to organize or co-host your women-focused events for your organisation. Every week, I send you an email newsletter called “Embrace Your Calling to Lead“. In it, I share lessons learned from starting, growing and leading a business so as to inspire you to take the leap. You will also read or listen to real life conversations with visionary leaders to help gain valuable insights to become a leader in your industry.